Why order a pendant necklace as a jewelry gift for your friends and yourself? 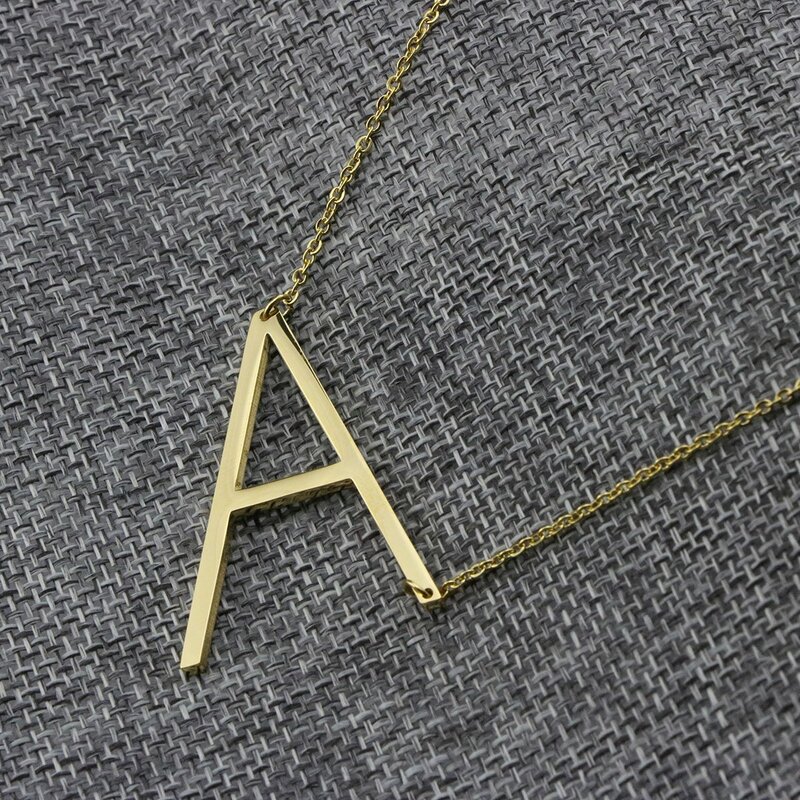 1.Simple thoughtful stylish elegant capital alphabet necklace designed very popular in United Stated, especially for teen girls and adults women. 2.Initial alphabet used to be engraved at the necklace to enlighten and empower the spirit in you day-to-day life and work, a simple way reinforce your life quality. 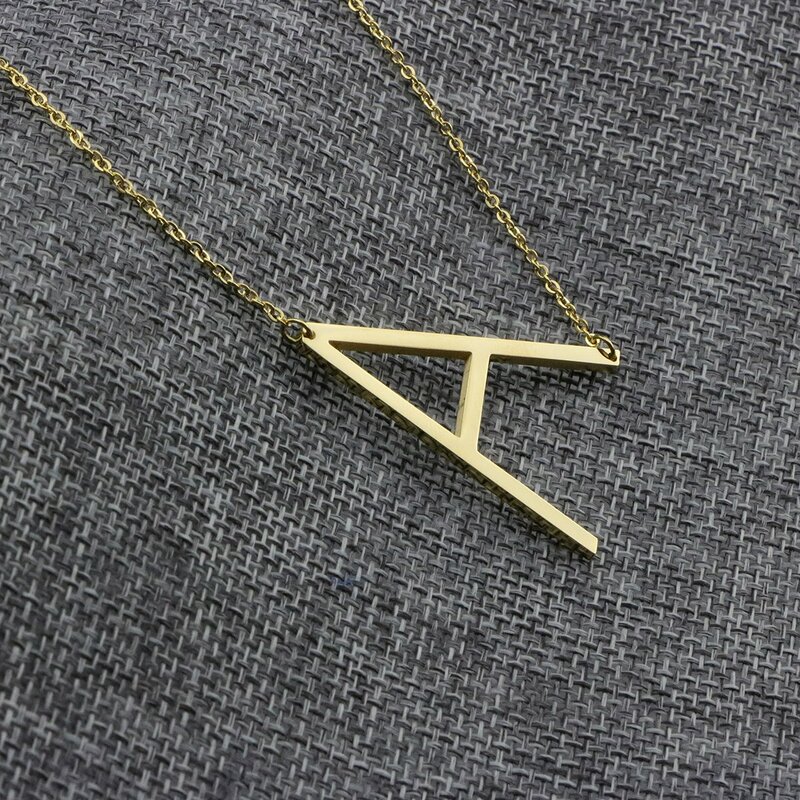 3.This alphabet necklace wear comfortablely and take off easily, you can wear it in your day-to-day life. Every necklace’quality will be double checked, and high-quality polished again and again to keep the surface shinning and sooth, so it’s going to be very comfortable and beautiful to wear it. 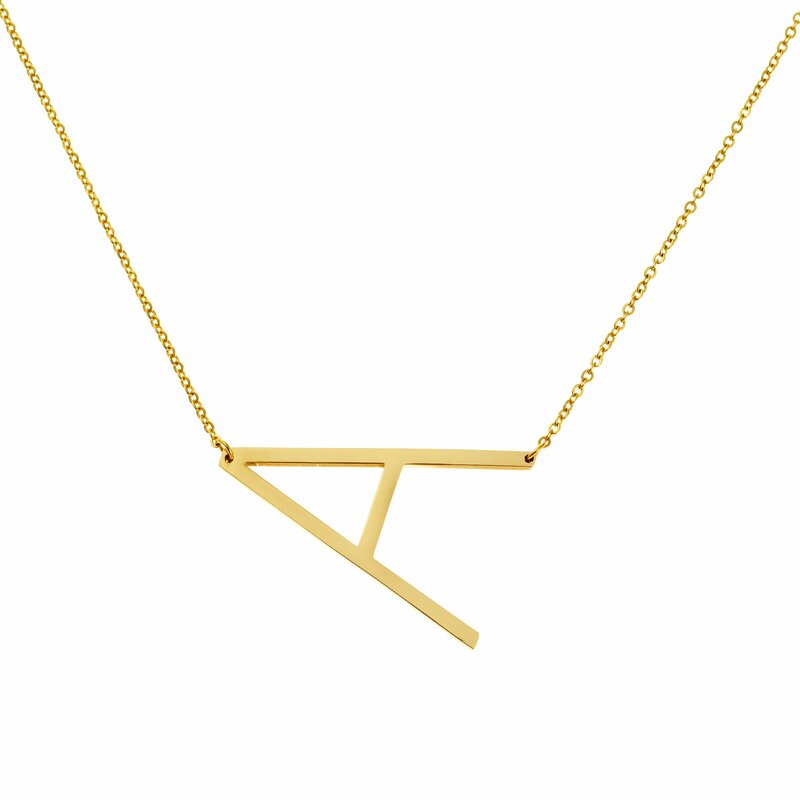 One of our advantage is that our necklace has a 2” extension to fir most of the people, but even so 18”. 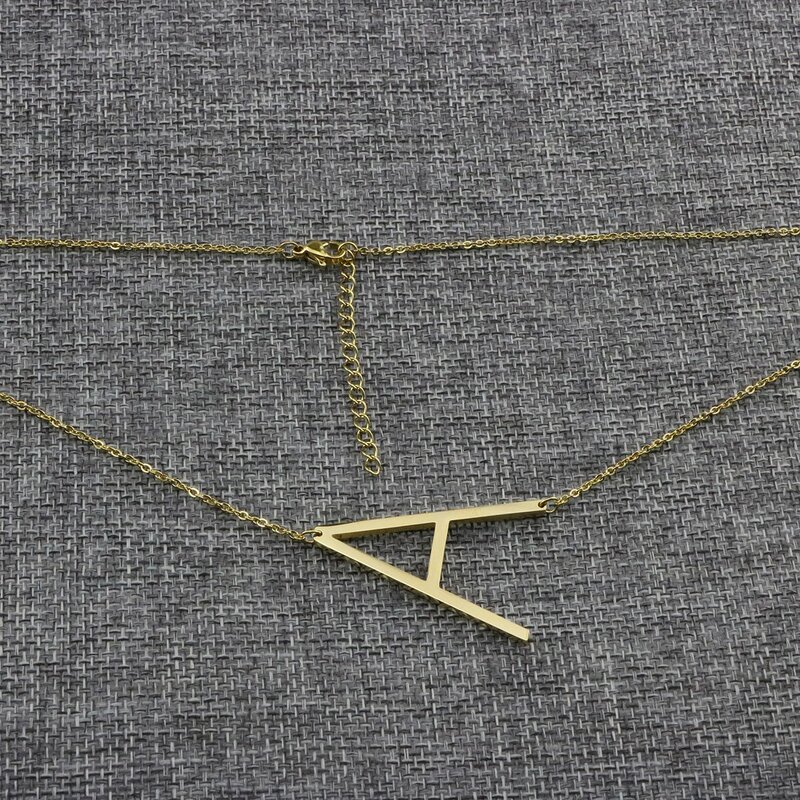 How to take care your necklace? 1.Keep necklace dry and Steer clear of wearing it when bathing, doing housework,swimming and sleeping. 2.Steer clear of touching perfume, acid, alkali, chemical liquid and other corrosive substances, sweat can not corrode stainless steel. 3.Put necklace into gift bag or your jewelry storage if not wearing.